Welcome to the Vertical Blinds group of SmartGuy.com. Feel free to interact with other professionals from across the world. You can find professionals, find deals on services, find professionals who might barter, or simple post questions, comments, or suggestions. Vertical blinds are shades in which the slats, or vanes, run up-and-down instead of left-to-right, like they do in Venetian blinds. 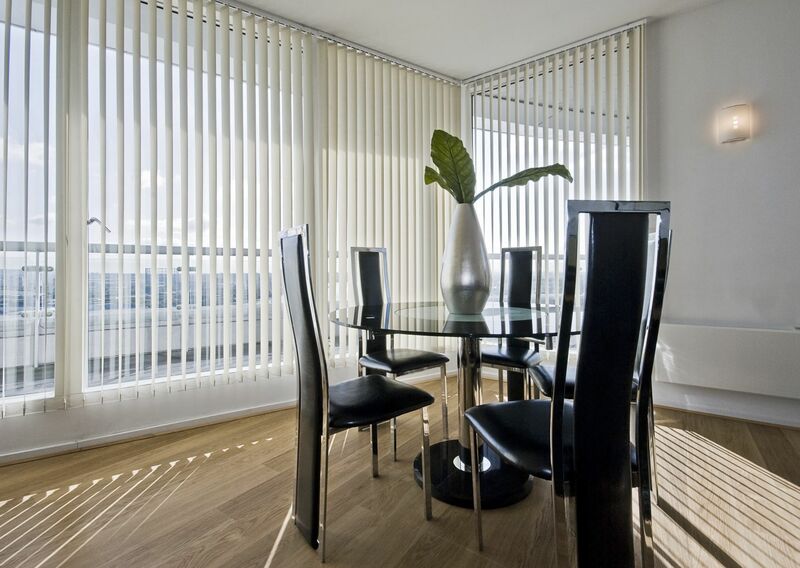 For this reason, vertical blinds are a natural choice for sliding doors or for rooms with a wide window expanse that's difficult to cover with other window treatments.